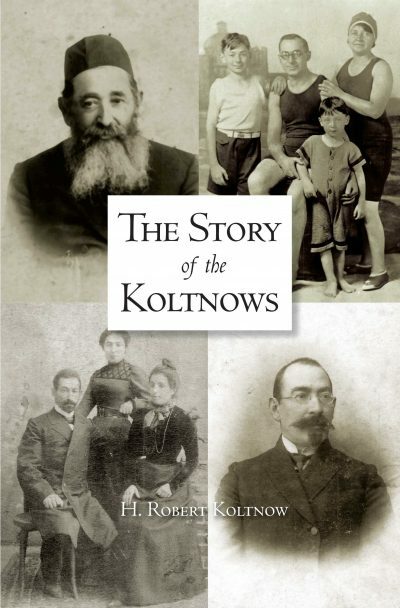 Bob Koltnow considers himself to be the one chosen in the Koltnow family as the story teller. He feels that he is called upon to find the ancestors and put flesh on their bones—to make them live again, to tell the family story. Genealogical research is not a cold gathering of facts, but instead breathing life into all who have bone before.